The 2017 Super 8 Volleyball was hosted by Napier Boys' High School this year. Held annually, it is a great opportunity to have a tournament experience before Nationals later in the term. Each team Tauranga faced were able to play some good rallies and expose some defensive glitches. There are some areas to focus on that will need to be strengthened as we build towards Nationals. 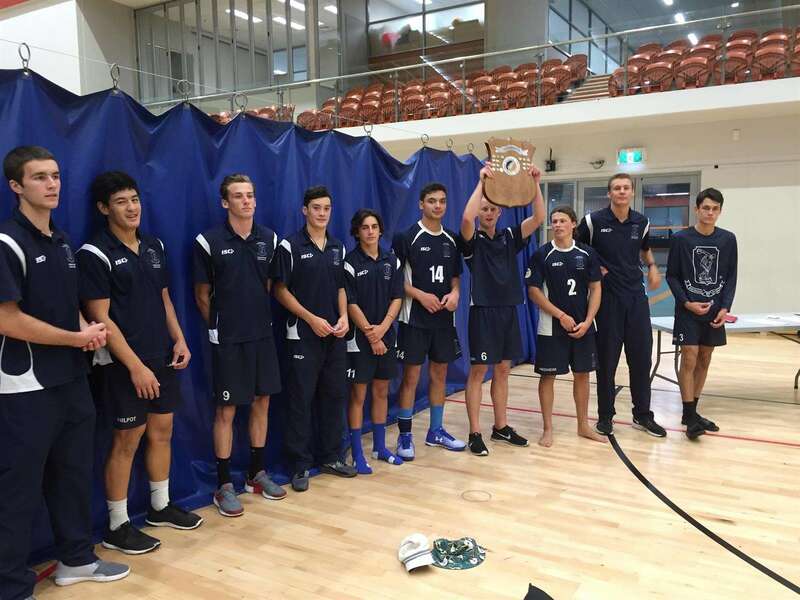 Rotorua Boys’ High School played some entertaining volleyball and scored some unorthodox points in the first Tauranga match of the tournament. 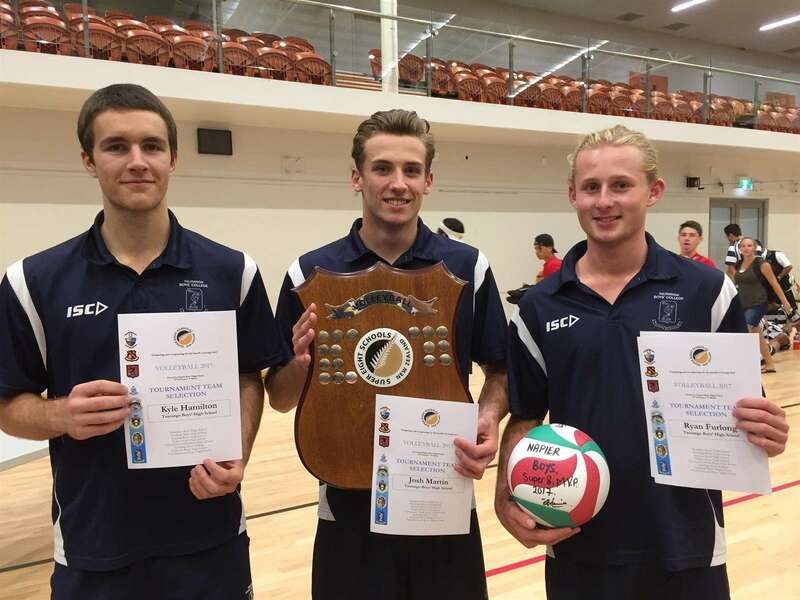 Napier Boys' was a well-drilled side and leaders of the Hawkes Bay competition. New Plymouth are also well organized and passionate about their volleyball. Wins against all three of these teams saw Tauranga play Palmerston North in the semi-final. Palmerston North are also a school looking to do well at Nationals and they brought some intensity to the first set. Tauranga weathered the storm and ground away a win in 3 sets. The final against Gisborne was an entertaining game and Gisborne were able to push Tauranga in each set. Tauranga prevailed and were well led by senior players. Year 13 players demonstrated strong leadership, which allows the team to be perform consistently. Maka Ahio and Hoani Lawrence were able to add some x-factor to a well-drilled team. The Tauranga team did well not to drop any sets throughout the pool games and semi-final. Team captain Ryan Forlong was named as the tournament MVP and was named in the tournament team along with fellow Year 13 students Kyle Hamilton and Josh Martin. From here the team are focusing on the BOP champs, A strong finish in this competition will set them up nicely as the team look to push for a national title in Palmerston North for the National Tournament.